Summer is one of the times preferred by many, and is arguably the most fun season of the year. The heat and sunshine open up space, so that all places are full of life and people who just love to take advantage weather. Imagine learning French, one of the five most spoken languages in the world, in one of the favorite destinations for thousands of foreigners annually, the Mediterranean. Think about studying in a vibrant city that shines for its people and the thousands of sites to discover. Think about IEF, where you will make new summer friends while you learn a new language. 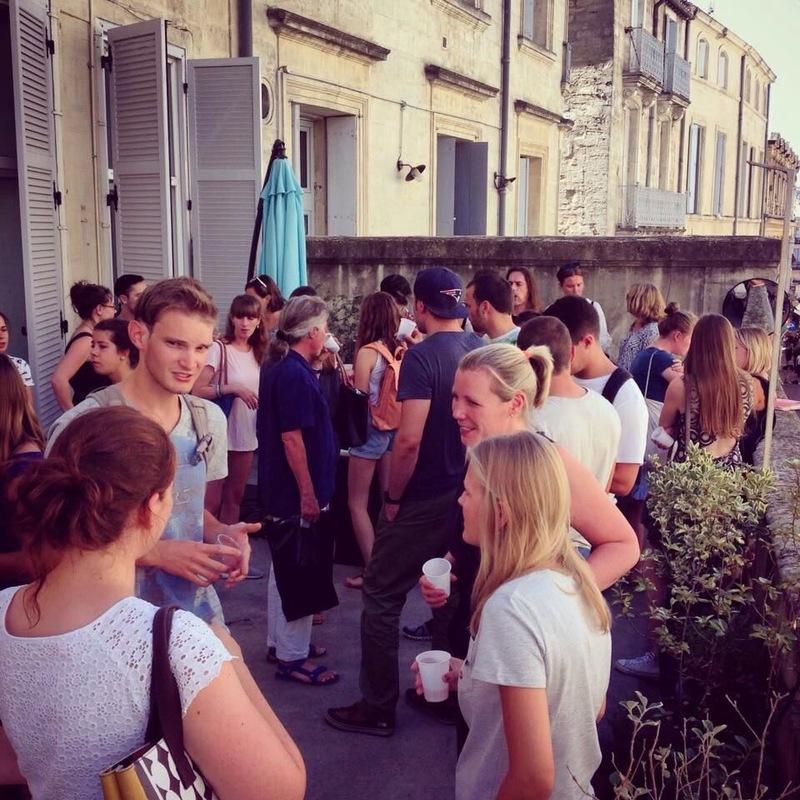 We know that after reading this you will have no choice but to come to Montpellier, France. 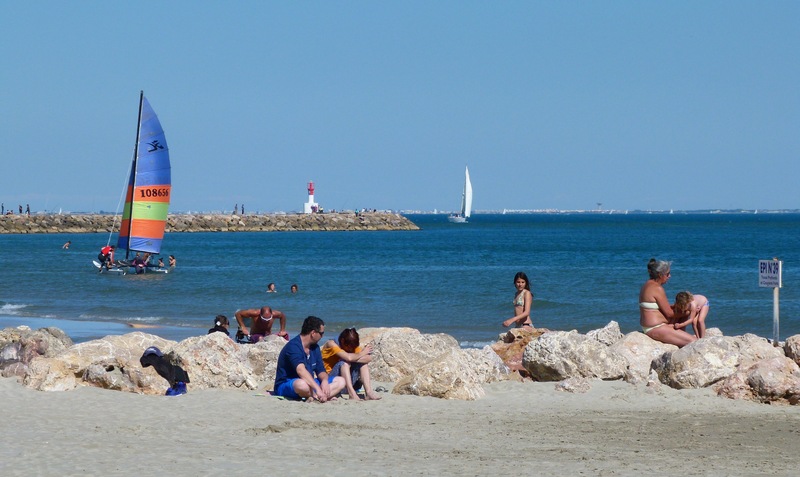 Thanks to its proximity to the Mediterranean, Montpellier is only 40 minutes by bike from the beach, which make sit perfect for getting away after school. You can go to Carnon, La Grande Motte, or explore Palavas le Flots, just to name a few. Additionally, throughout the summer the public buses run special services that connect the city with the sea during the whole summer season. We also have to add that the beaches are filled with nice locals that offer food services during the day and parties at night. Sounds like a perfect plan, right? One of the best ways to explore the Mediterranean is, without a doubt, by enjoying the nautical activities that are available in the area. 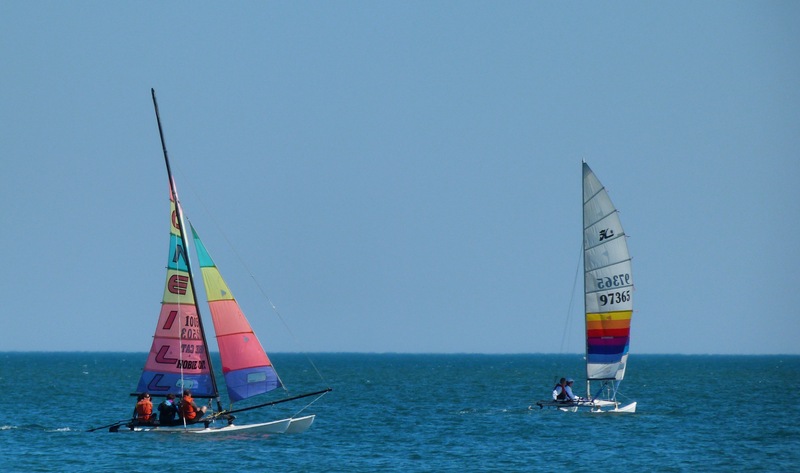 You can practice paddle surfing, sea kayaking, sailing, or kite surfing on any of the beaches or, in some cases, on the River Lez. Discover the gorges of the Herault in a kayak. If you are very adventurous, you will love rafting. Make plans that will fill you with adrenaline and fun! Throughout the summer there are a lot of festivals that take place in Montpellier and its surroundings. You can be part of Radio France Occitanie, one of the most popular in the country. Enjoy the Festival Montpellier Dance, with more than 30 years of internationally renowned trajectory. Try dancing at the electronic music festival Tohu Boh, one of the most popular among young people. You can also escape to the music festival of Nimes, which presents an agenda with national and international artists for a whole month. In addition, the “estivales” are celebrated in town, where various activities are organized for the whole family and there is the possibility of tasting the region’s gastronomy and wines. Taking a walk on the surrounds of the city is a great way to delight yourself with the most beautiful views you can imagine. Mountains, sea, and medieval towns that hold an indescribable char are surrounded by vineyards that are at their most beautiful face during the summer, when they are in full bloom. 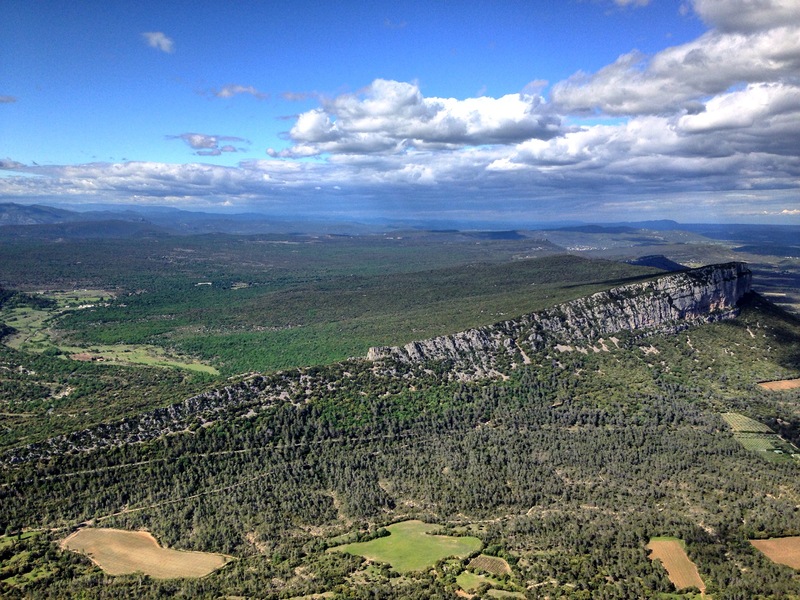 It is possible to escape for a walk on Pic Saint Loup, one of the most known mountains in the area, or to delight yourself in a visit to one of the nearby vineyards. The best thing about the summer season is that there are endless activities that are only worthwhile when the sun shines. IEF is the preferred school for those coming to the city, especially in the summer, which is when we receive the most students throughout the year. Our calendar of activities is at the top and we open different schedules to suit all needs, so it is possible to make the perfect balance between a complete learning experience and leisure time, so you can enjoy all the good things that Montpellier has to offer. See also 10 reasons to study French in Montpellier.